It’s once again time for another giveaway here on PlayStation LifeStyle. This time, it’s early access for tactical role-playing game, Grand Kingdom. While people can sign up on NIS America’s website to gain access, we have actual keys to giveaway which you can use now. Yes, that means you can start the beta the moment you’ve downloaded the Grand Kingdom beta client for the PlayStation 4. We have about 50 Grand Kingdom beta keys right now (50 US, 50 EU), and we’ll be distributing some via Twitter and Facebook within the day and tomorrow. Now, if you’re not a fan of social media giveaways (and why aren’t you? ), we’re also going to be giving a lot away through the comments section. All you to have to do to enter is leave a comment stating which PlayStation LifeStyle staff member would you want to be in a JRPG party with in real life and why. This beta version of Grand Kingdom provides access to four of the game’s classes and a small portion of the campaign. You will be able to access the Online War portion of the game for up to three battles per day. This has been restricted because save files from the beta will also work in the game’s full release. Wouldn’t want to be too overpowered, dood! Now that’s one heck of an incentive for a beta, huh? Winning comments will be chosen before the week’s up and will get their codes ASAP. Speaking of which, please leave your email address or a way to contact you. Don’t forget to check out our hands-on preview of Grand Kingdom where we praise it for its unique take on the SRPG formula. You can read up on the game’s various classes and more here. 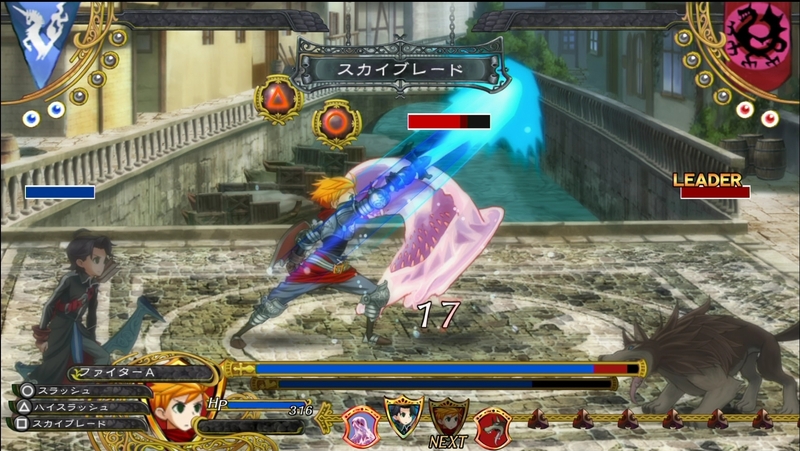 Grand Kingdom will be released this June 21 for the PS4 and Vita.